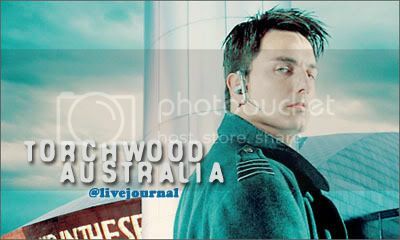 If you have a Livejournal account, you should join our very own Torchwood Australia Livejournal community! Receive news updates straight to your friends list as well as be included in Livejournal only discussion about Torchwood. CLICK IMAGE BELOW TO JOIN!